GamesMarkt Magazine has published a list of the biggest selling games from the beginning of this year up until June. The results aren’t that surprising to be honest. Rockstar Games Appears at Gamescom, Incoming Announcements? PC players really do have the most fun, well, when the aren’t getting the dreaded blue screen of death, random Windows crashes and the like. Rumour: GTA V Los Santos City Stories In The Works? GTA V released just over a year ago to rave reviews from critics. More importantly, players found the re-imagining of San Andreas the best yet with its wealth of single-player content and a healthy online offering. Late last month Rockstar sneakily pulled GTA: San Andreas from the Xbox Live Marketplace and replaced it with the updated GTA: San Andreas HD. 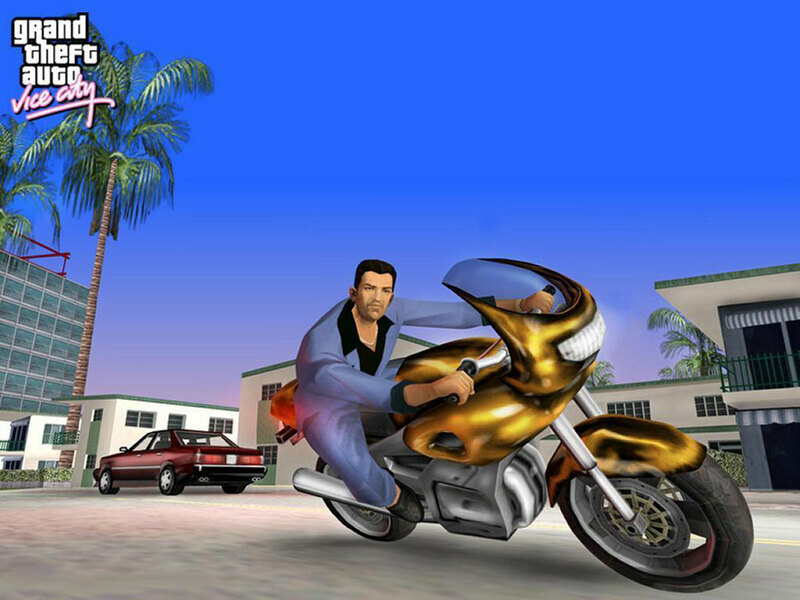 Could Bully/Liberty City Stories/Vice City Stories Be The Next Rockstar Games To Go Mobile? Rockstar has taken quite a shine to the iOS and Android platforms over the last few years. Where other developers and publishers have become fearful of mobile gaming and its effect on the console market, Rockstar has embraced it. News: GTA San Andreas Pulled From PSN, Xbox Marketplace & Steam; Re-Release Incoming? The 10th anniversary of GTA: San Andreas is coming up and it seems that Rockstar may be about to re-release the legendary game, albeit with improvements.